Do you read the end user license agreements for software? No? You should. Sometimes they say important things. Like not to build nukes. 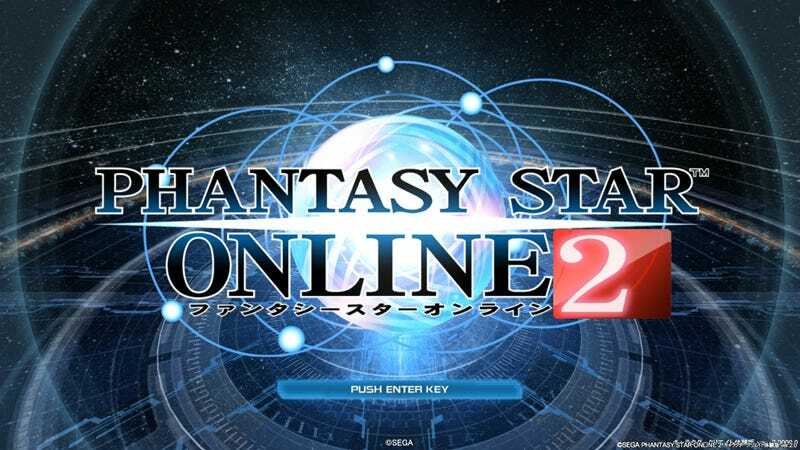 Phantasy Star Online 2 is Sega’s MMORPG that is currently free to play. The game is available in both Japan and the West [Correction: Not officially in the West. ], but players recently discovered that the game’s Japanese EULA contained a rather interesting caveat. The user agrees not to use this software for the purpose of development, manufacturing and use of weapons of mass destruction (including nuclear weapons, chemical weapons, biological weapons, and missiles). This item does not condone the previously stated activities outside of the boundaries agreed to in this end user license agreement. So be warned any terrorists who were planning on using Phantasy Star Online 2 to develop their nukes: You’re not allowed to. And you should always read your EULAs.